Today’s featured artwork is one of the most satisfying pieces I have created so far this year. 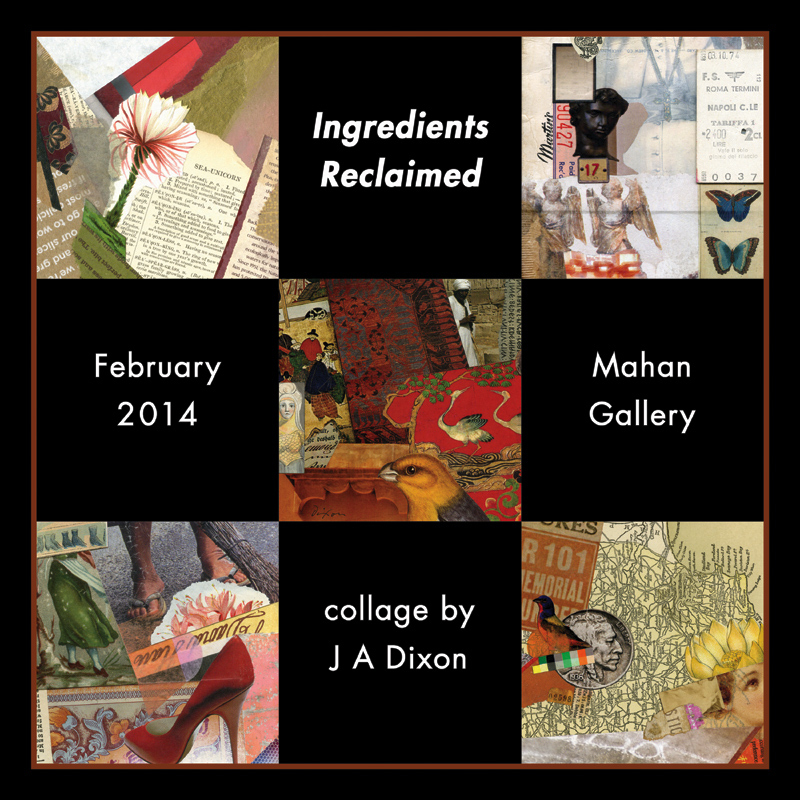 It can be viewed in person at Ingredients Reclaimed, my solo exhibition that lasts until Friday the 28th. As we know, February is a short month, so it is no surprise to realize that the display is down to its last week. Fortunately, the Boyle County Public Library is open every day. Dana (a partner in all things and my most constructive critic) thinks that this is my most cohesive, best-looking show ever, and I cannot disagree. The Mahan Gallery is a fine space — an ideal, intimate setting for someone to study the progress I have made with my investigations over the past year. 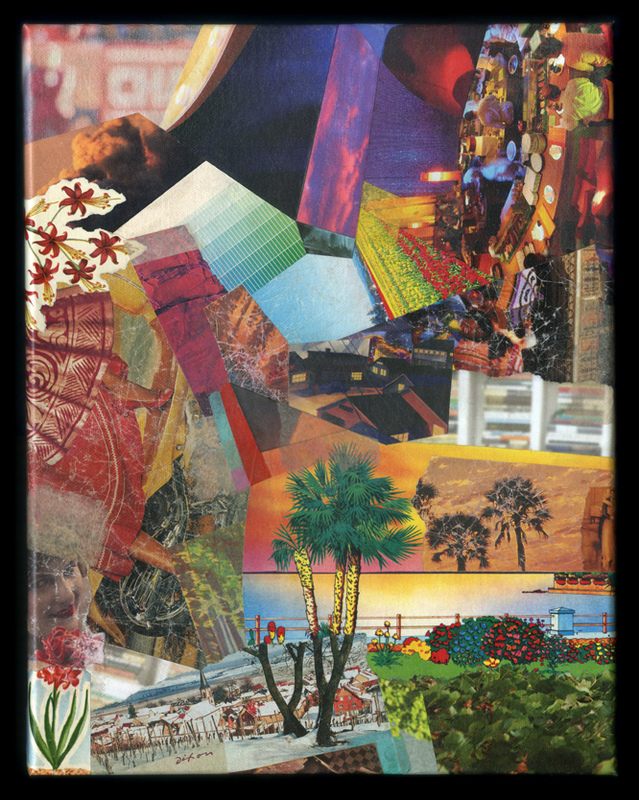 I hope as many people as possible in the geographic area are able to spend a bit of time at the show, and to let me know how they feel about my work. It is such a subjective medium. 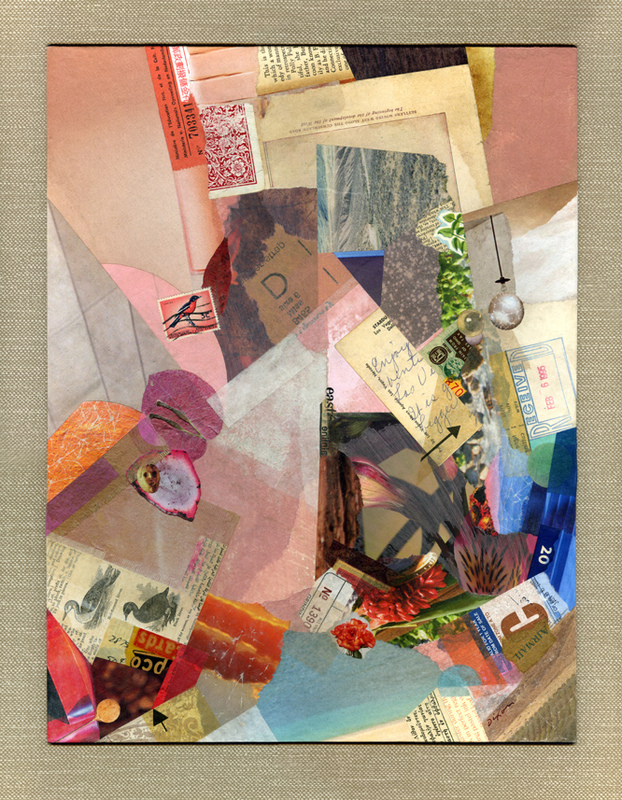 For me, the echoed response of an observer has always been at the heart of collage. 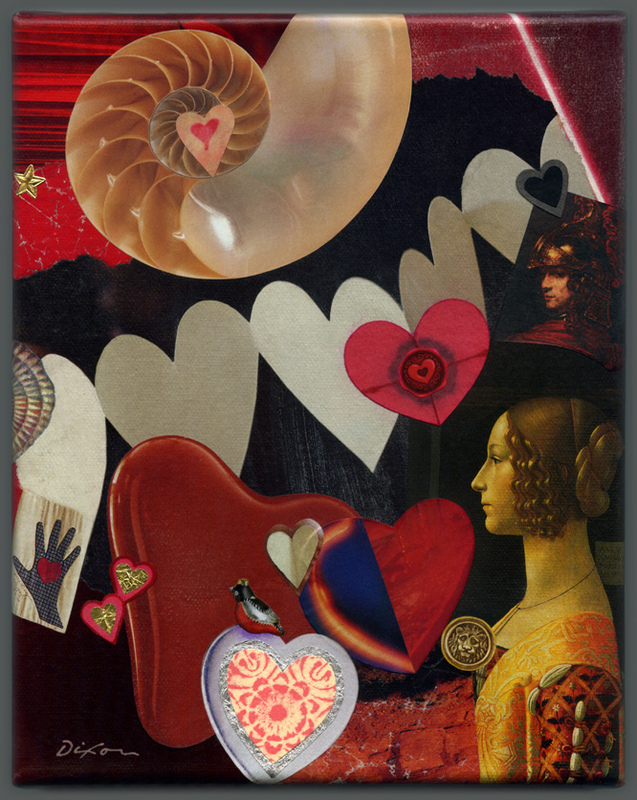 You are currently browsing the The Collage Miniaturist weblog archives for February, 2014.